Established in 2007, Wallaby Pest Control & Carpet Cleaning is a family owned and Australian made business. Our commitment to service has seen our reputation of a company you can trust continue to grow. 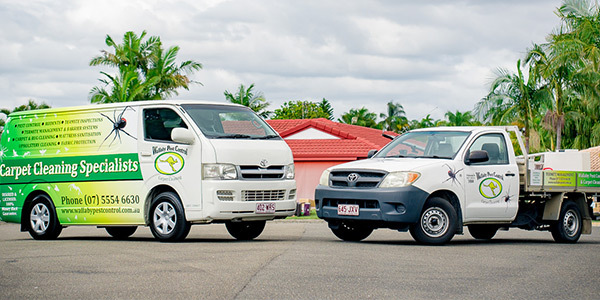 We offer free no-obligation quotes and service homes and businesses throughout the Gold Coast, South Brisbane and Northern New South Wales regions. We look forward to providing you with our quality service.